The UNISA Bachelor of Laws (LLB) degree is offered over a minimum period of four years. The LLB degree is designed for students wishing to pursue a career in the legal profession. This includes becoming an advocate, attorney, judge, or corporate legal advisor. The LLB degree prepares students for a legal career within four years, with the curriculum offering 40 modules, of which 33 are compulsory. Students are advised to register for not more than 12 modules per year. 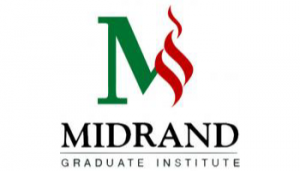 The degree is conferred by UNISA, with students attending lectures at MGI. Please note that a total of seven papers must be selected.